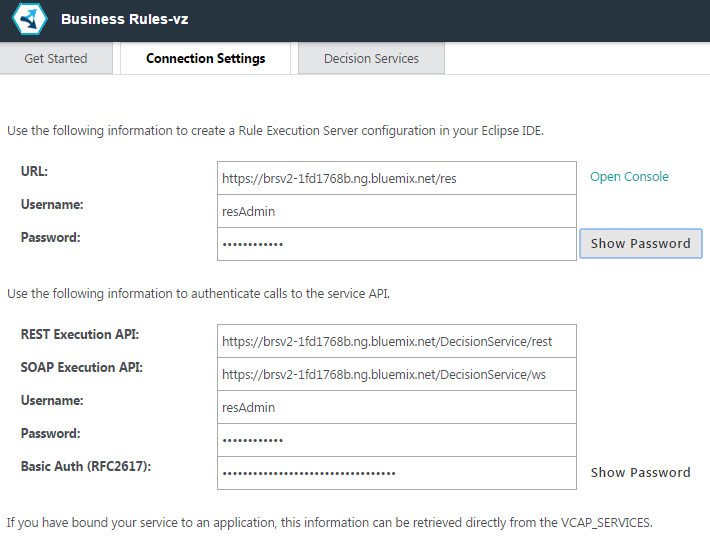 There is plenty of documentation available that I won’t repeat here: Business Rules documentation, developerWorks articles and samples and tutorials. 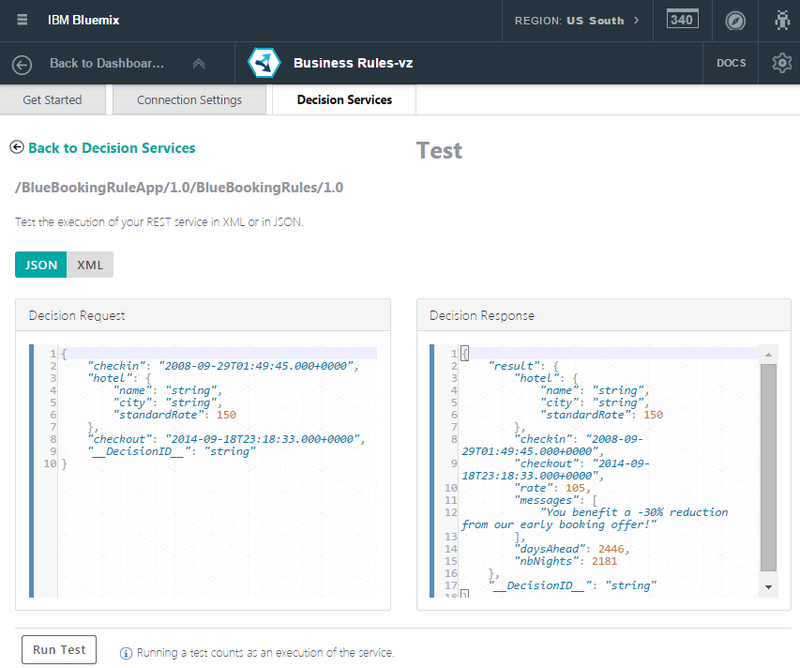 Below is just a quick summary for what this service can be used and how to leverage it in Bluemix. The example I’m using is from an article Build a hotel booking application which provides a detailed description how the service works. In this scenario a business rule is defined to determine the pricing of a hotel based on the date of the booking offering early booking discounts or last-minute offers. 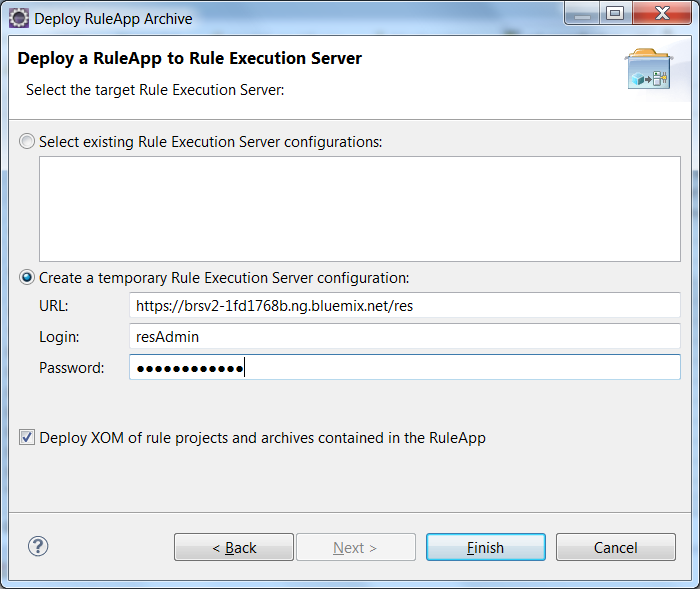 With the business rules service this can be done without low level programming skills using a Rule Designer plugin in Eclipse.